In terms of entertainment on Mac, one of the most exciting thing is playing games. The 90s produced some of the most quirky, clever, and unique games the world has ever seen. Into Mac gaming? Want to play something cerebral or innovative. 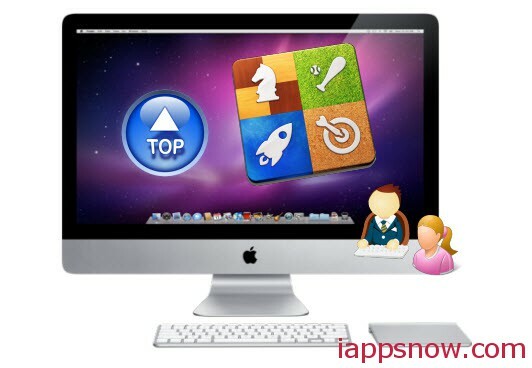 Here are 5 of classic Mac gaming’s finest that you can play on Mac today. Trust me, it’s a wonder we got this out there. Sid Meier’s Alpha Centauri is, in brief, Civilization… in space! In this spiritual sequel to Civilization, a loose collective of human survivors have managed to escape. They left behind a doomed Earth, only for their spaceship to crash-land on the unforgiving terrain of Alpha Centauri. It is here you will establish your colony. As it your technology advances and your military becomes stronger, you will have to do battle with hostile indigenous aliens and other humans, all whilst striving to become the dominant faction in this brave new world. You need this game in your life. You can download it for PC and Mac on GOG for only $5.99. This also includes the Alien Crossfire expansion, which (frankly) didn’t quite live up to Alpha Centauri. 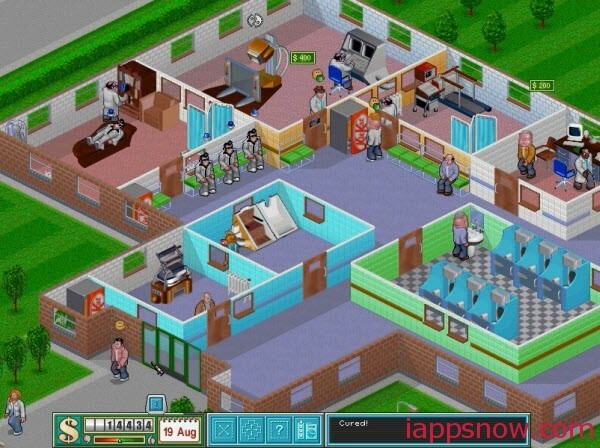 Theme Hospital is a level-based hospital management simulation where players have to start on an empty building, and then assemble rooms with all kinds of material, from desks and file cabinets for the general diagnosis to the expensive ultra-scanners and x-rays to diagnose such bizarre diseases, and treat them with with even more bizarre machines like an Head Inflator or a DNA fixer. Take, for example, 1997’s Theme Hospital. A game that remains a classic, and is sorely in need of a sequel. Here, you had to construct, manage and operate a hospital, whilst ensuring the patient death-toll is kept to a minimum and you remain within budget. But Theme Hospital packed ounces of the humor that was typical of other Bullfrog Games. Patients had to be cured of comical diseases like The Squits (Cause: Eating pizza found under the cooker. Symptom: Ugh. Surely you can guess) and Bloaty Head syndrome (Cause: Sniffing cheese and drinking unpurified rainwater), whilst you entertain visits from dignitaries like Billy Saville OBE (a pun that was significantly less sinister in the 90s). Theme Hospital brought the funny. It was zany and wild. And almost 18 years later, it’s still incredibly playable. You can get it on GOG for $5.99. Deus Ex. If you’re looking for something to make any classic PC gamer drool, this is it. Released in 1999 to what was a (Ion?) 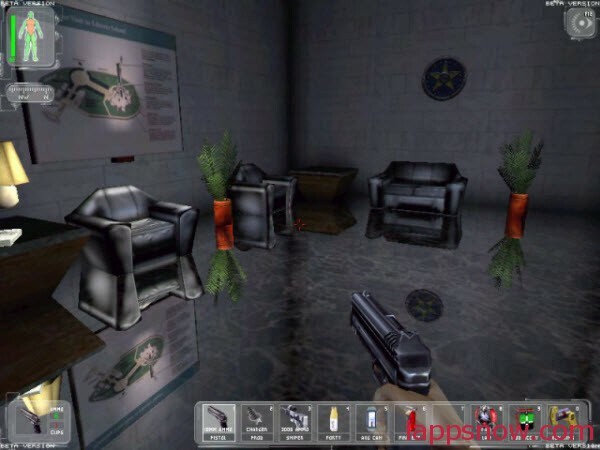 storm of critical acclaim, Deus Ex came to define what it meant to be a first-person RPG for years to come. Its influence can be felt in countless First Person RPG games that have been released since, including Fallout 3, Mass Effect and Borderlands. Perhaps what made it so iconic was the storyline. It reads like a Huxley novel. The protagonist of Deus Ex is human-enhanced anti-terror agent JC Denton, working for the shadowy UNATCO in the dangerous ruins of post-economic collapse New York. Society is unraveling, as armed groups and the seemingly incurable Grey Death ravages the world. Just after the start of the game, your Brother joins the enemy you were sent to fight. His defection acts as the catalyst for you to unravel a sinister conspiracy involving the Illuminati, the Hong Kong triads and the shadowy Majestic 12. Deus Ex is perhaps as close to video gaming perfection as we will ever reach. It certainly feels that way. Nothing I’ve played since, has had the moreish, theatrical stylings of Deus Ex. Certainly not the prequel: Human Revolution. And certainly not Deus Ex: The Fall; the mobile installment in the franchise that left a sour taste in my mouth. But whilst the successors to Deus Ex patronized the audience with a simplified inventory system and a dumbed-down storyline, the original did nothing of the sort. You had to manage both skill-points and inventory, and the plot-line was an unambiguous criticism of transhumanism and the risks of unchecked, absolute power. Perhaps this is why, to this day, Deus Ex is so widely loved. You can get Deus Ex: Game Of The Year Edition on GOG for just $9.99. Although only available for Windows, it works flawlessly with Wine and Crossover. 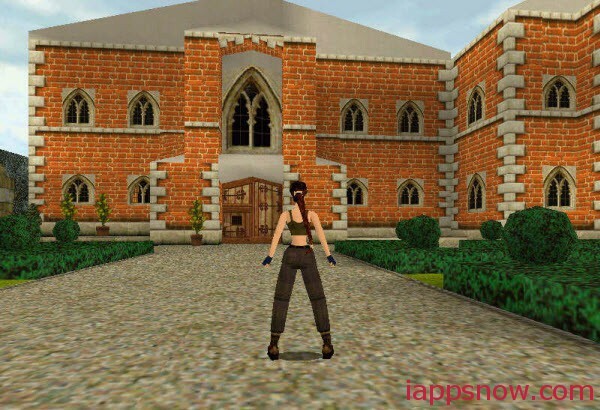 Tomb Raider II is an action-adventure video game in the Tomb Raider series and is the sequel to the 1996 video game Tomb Raider. It is a bit like the Antiques Roadshow meets Ted Nugent on an African safari. I’m serious. In just 18 levels, Lara Croft shoots her way through enough endangered species to end up on a WWF hitlist. Rats. Dobermans. Tigers. Even dragons. Nothing is safe. If you’ve got four legs and aren’t a table, Lara Croft is gunning for you. It’s not just copious amounts of simulated animal cruelty. The game takes you through a diverse array of locales, ranging from the canals of Venice, to a sunken, rusting cruise liner, to the picturesque topiaries of the English home counties. Each of these are rendered in crisp, 90’s pixel-vision. It’s obvious to see how much influence Tomb Raider had on games like Mirrors Edge. Making your way through the beautifully designed levels requires a knack for problem solving, and a flair for acrobatics, as Lara runs, jumps and climbs her way across platforms, balconies and boxes. The top-down, real-time strategy genre has been in decline for a long time now. There hasn’t been an iconic game in the genre for some time, and recent attempts to revive it – like Command and Conquer 4: Tiberian Twilight and Age of Empires 3 – have been released to mixed, if not poor reviews. It wasn’t always like this. Age of Empires II was perhaps the seminal RTS game. You were put in the helm of globe-spanning empires. You could give the English oppressors a pasting as Mel Gibson William Wallace, or you could pillage and destroy as Atilla The Hun’s Barbarians. But it was more than just mindless destruction. You also had to create cities, and protect them against pillaging hordes. Some levels could only be completed with the construction of massive, grandiose monuments to human hubris. And the multiplayer? Phenomenal. One only has to play an Age of Empire II deathmatch to see how badly Age of Empires Online missed the mark. I’ve been spending the past few weeks looking for old games I played when I was six. I think the 90s were an awesome time for gaming. Right now, you can play five of the best games easily on your Mac. Anything I miss? Drop me a comment and let me know. Find more apps like best iPhone 6 Plus Games, top iOS Games for iPhone, iPad and iPod Touch and other iPhone 6 and iPhone 6+ free Apps to Download.